Are you looking for a moving company who is not scared of heights? 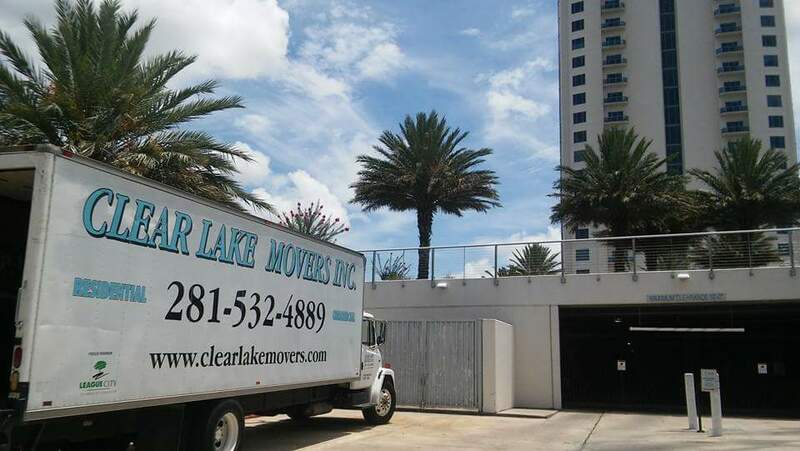 Clear Lake Movers offer Highrise Moving Services for anyone moving into or out of a Highrise Building. 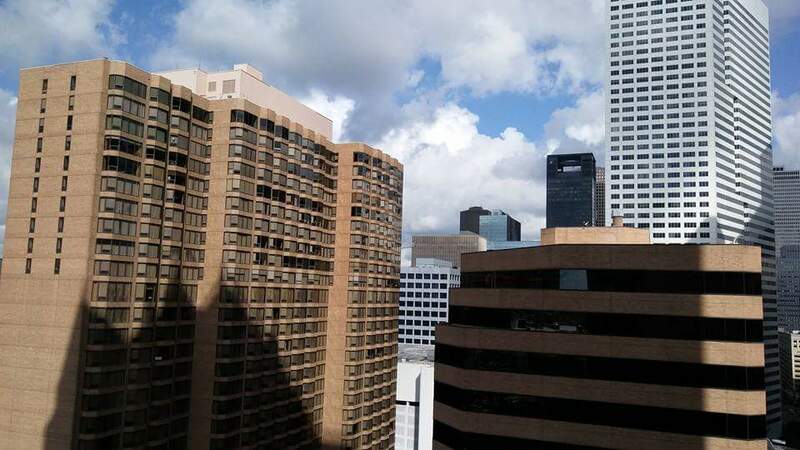 Our crew of professional movers has no problem with helping you move out of your Highrise building. 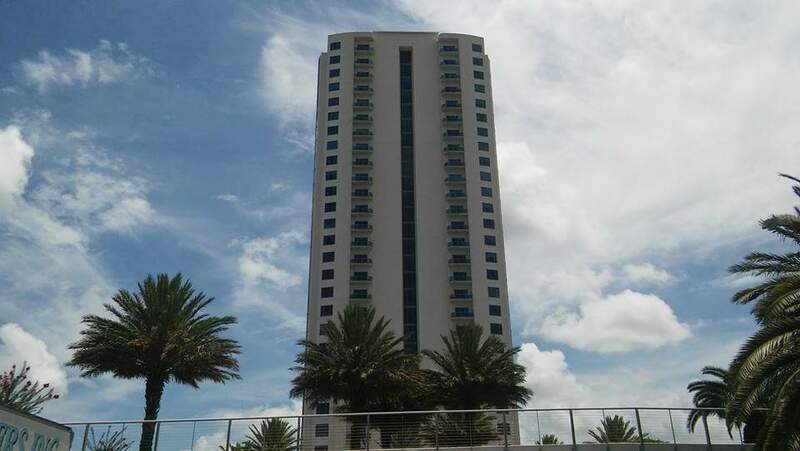 We will even take the stairs if we have to Packing and Unpacking have never been so easy! 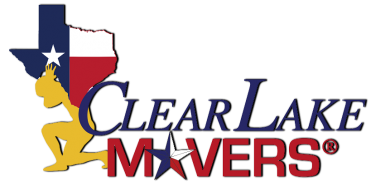 Clear Lake Movers will even carry everything for you so you never have to lift a finger. 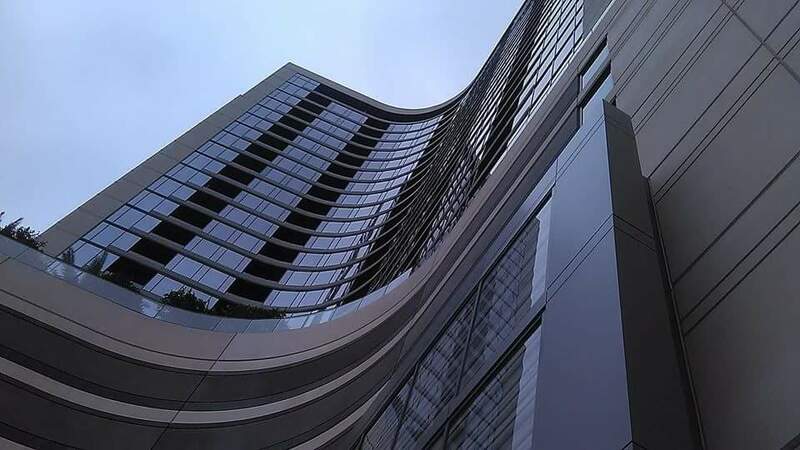 Most Highrise buildings will have an elevator dedicated to larger items that you may need to ask for permission to access. Planning and scheduling are a very important part of Highrise Moving. Our movers know the best way to move you into your new home quickly. We will always show up on time and work expediently to deliver the best possible moving service around!